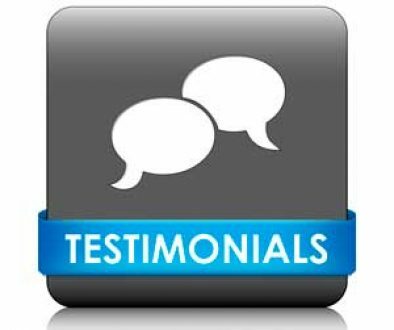 “Wason, Lawrance, Holder (now known as Wason Male & Wagland LLP Solicitors) were recommended to us when we needed a solicitor to act for us in a property sale. 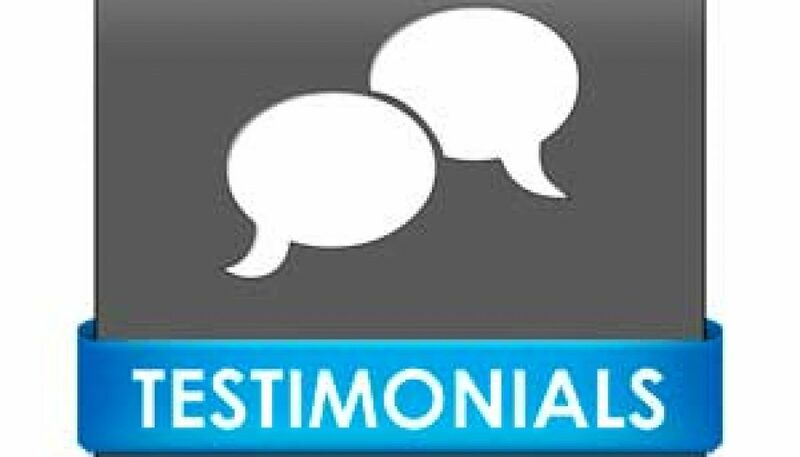 We have been delighted with their work and that of Navinder in particular; communication was prompt and informative and the whole procedure was completed quickly and effectively. We would highly recommend them.